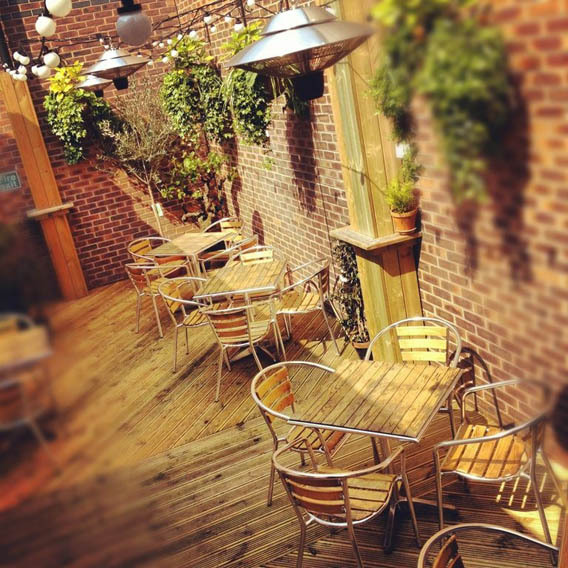 Caffè Atina is a brand new independent, family-run restaurant based in the centre of Chester. Our excellent food and drink, warm welcome and stylish design (with dining areas both inside and out) mean that we a popular choice for a quick, light bite or a three course meal! Our appreciation of how international cooking styles can be successfully blended with more traditional British dishes gives each of our menus a unique and exciting perspective. Menus change seasonally and our chefs put together daily ‘specials’ which allows them the freedom to create dishes which truly compliment the great selection of fresh ingredients that our local suppliers bring to us every day.